A wide range of personal experiences are covered in the eleven chapters of this book. 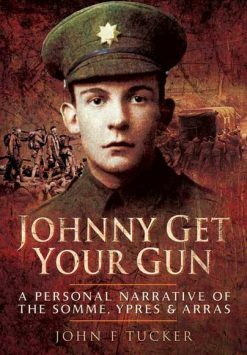 Nearly all the stories are written by the participants who describe exactly what happened to them during the war. What makes them special is that they were written while the images were fresh in their minds. The experiences recorded are those of civilians and soldiers. 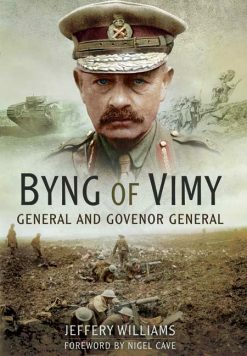 Where possible information about these men has been provided to explain their life before and after the war. The writers tell true stories of spying, escape from certain death, escape from captivity and working for the Germans to help the Allied war effort. Edwin Woodhall describes his work in counter-intelligence, spies, counter-spies and disguises, in the early days of the war. Harold Beaumont tells the dramatic story of his escape through Belgium where he was helped by Nurse Cavell. 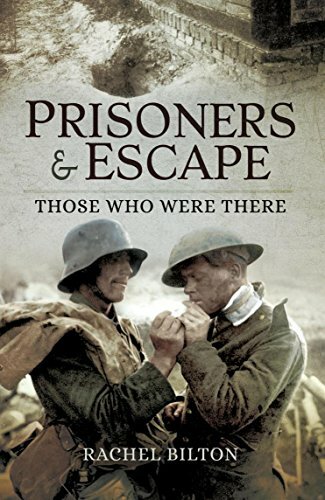 The hardships and difficulties an escaper faced are detailed by Walter Ellison, who failed to get away, while a successful escape is told by Duncan Grinnell-Milne who returned to flying over the Western Front and quickly found himself in no man’s land when his plane crashed. Captain Evans was eventually a successful escaper as was H.G. Durnford who managed to escape the first time. Marthe McKenna, one of the most famous spies in the war, tells of the time she was ordered to investigate and assist in a plot to assassinate the Kaiser. 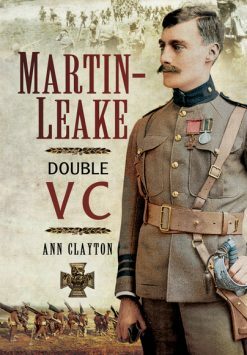 Esmee Sartorius tells of her escape to Holland at the start of the war, and the breath-taking thrills of two men disguised as German officers is told by Lieutenant Marchal. 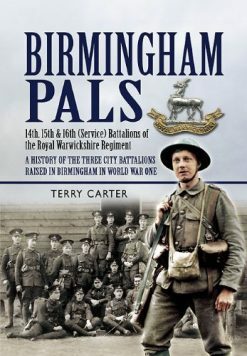 The final story describes how Trooper Potts escaped certain death while rescuing his friend on Burnt Hill in Gallipoli.